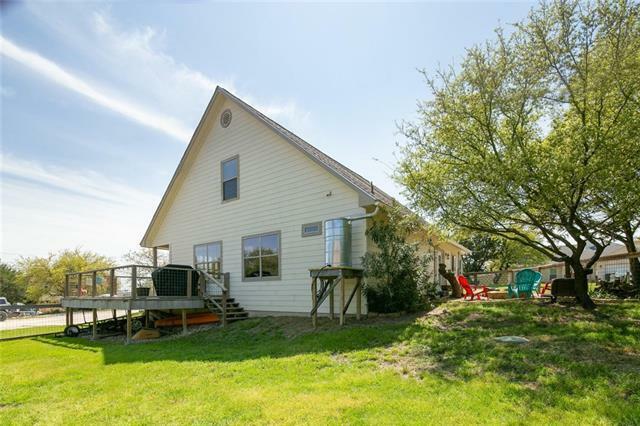 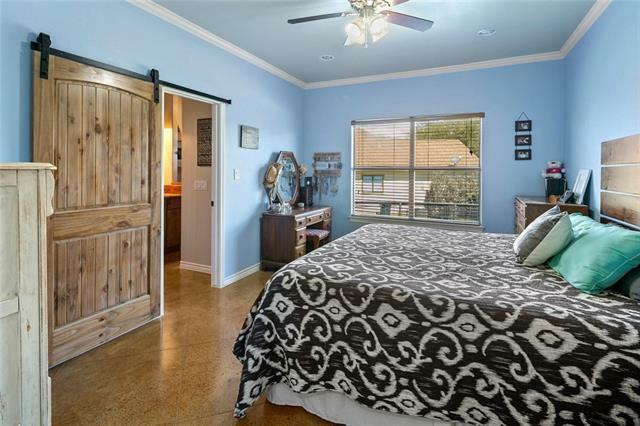 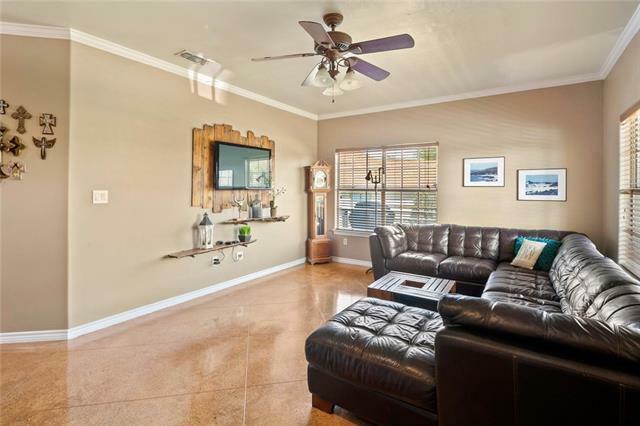 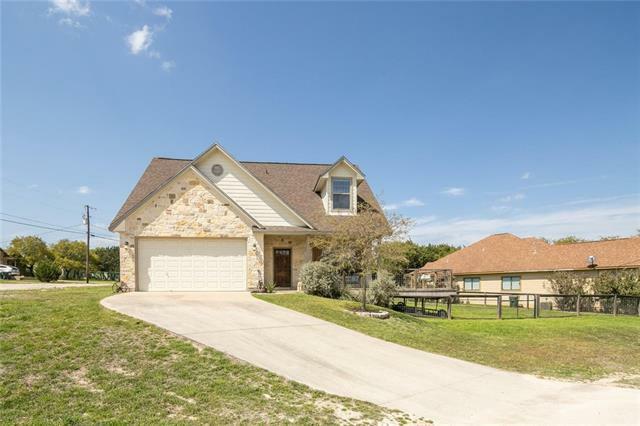 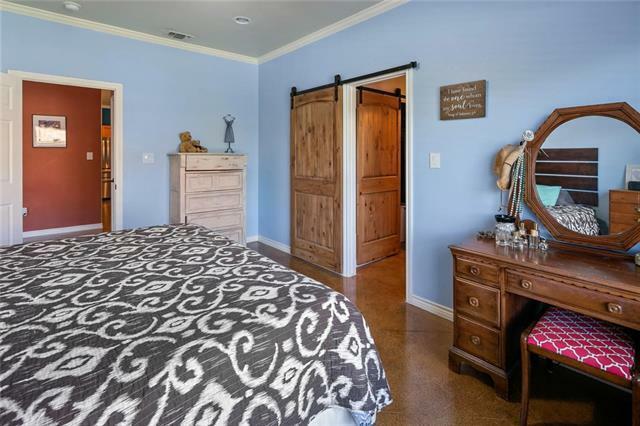 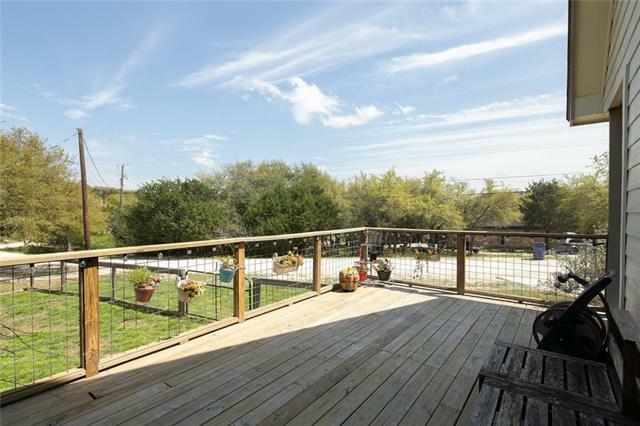 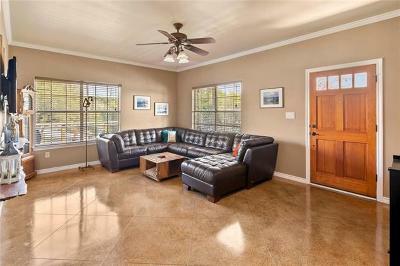 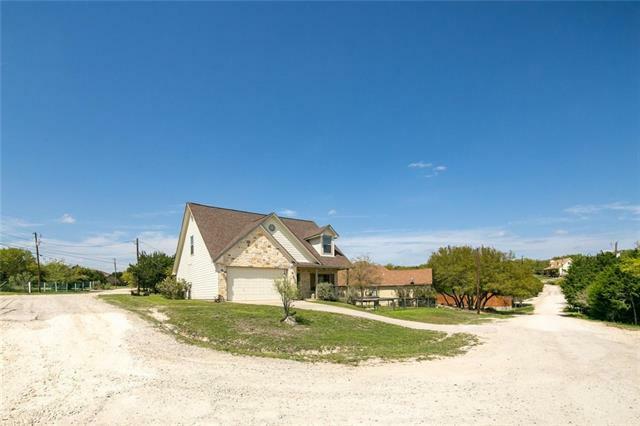 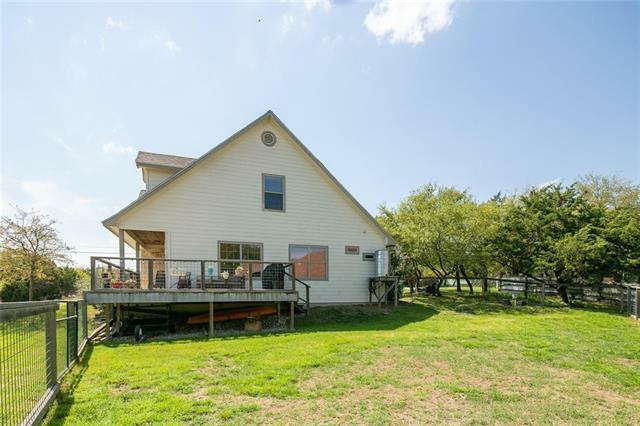 Beautiful Hill Country Home in Valley Lake Hills. 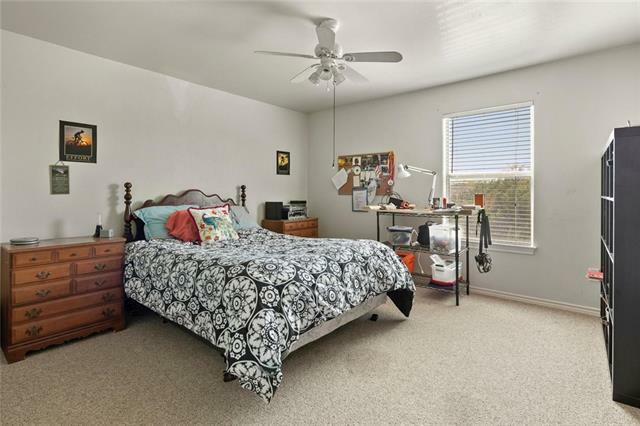 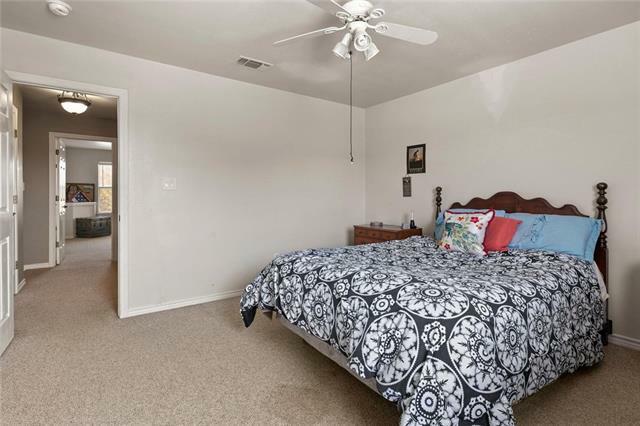 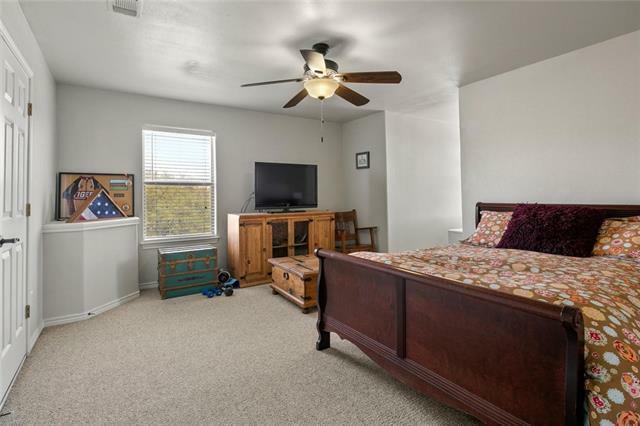 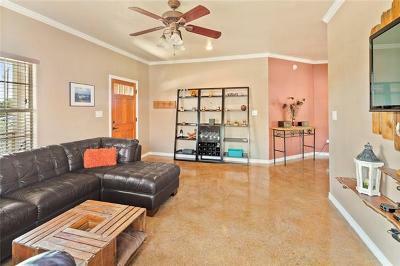 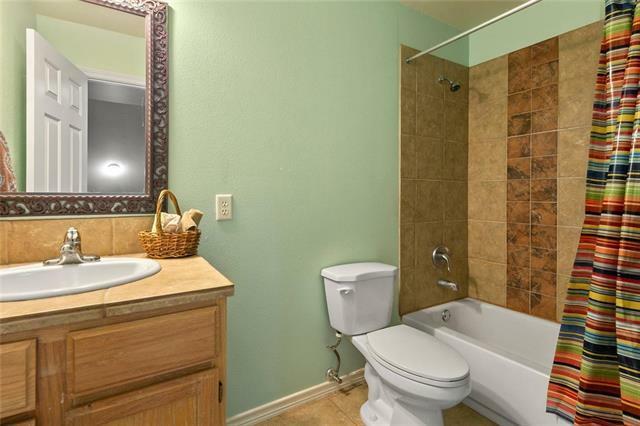 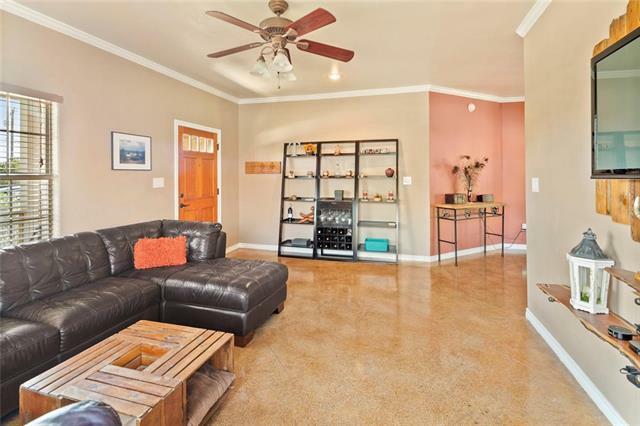 3bed two bath with master on main. Open floor plan with an inviting living room. 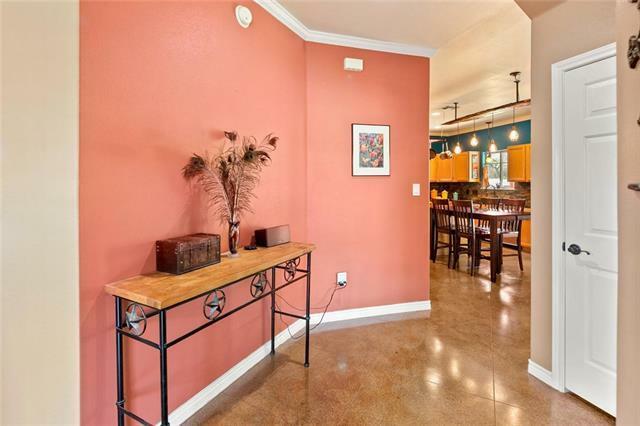 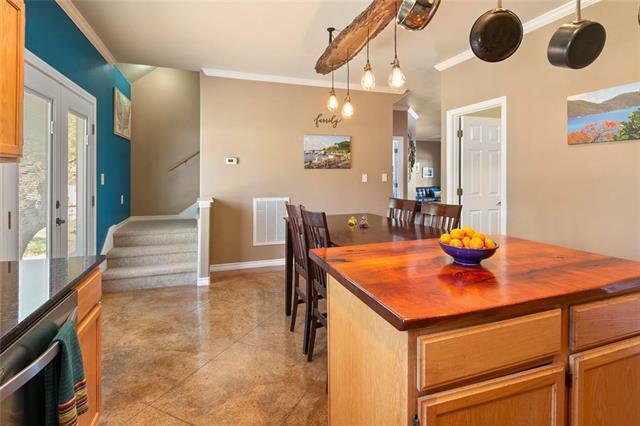 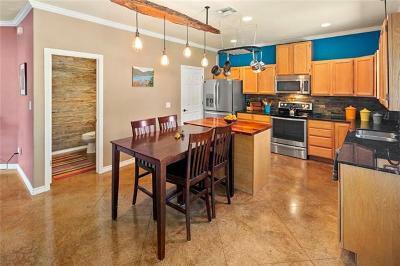 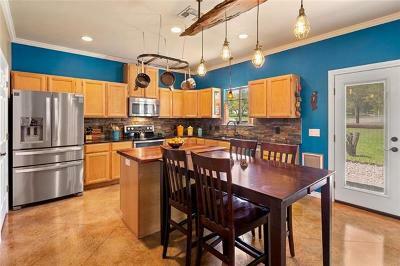 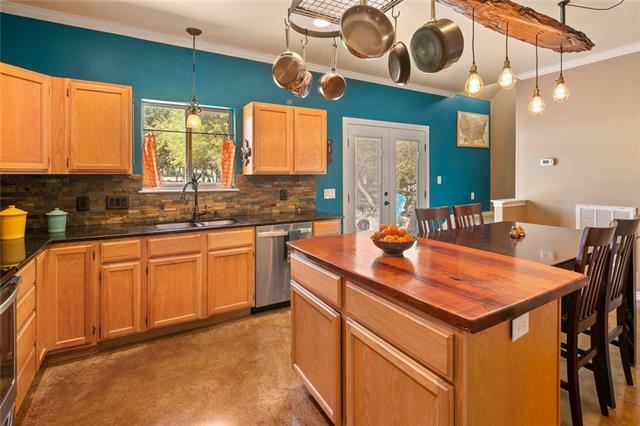 Impressive eat-in kitchen, stainless steel appliances, granite countertops and custom lighting. 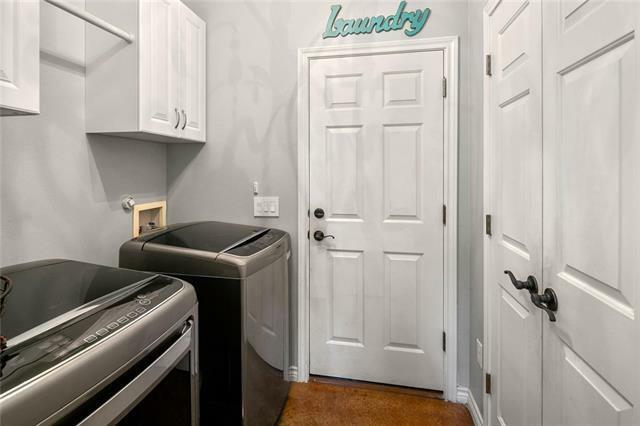 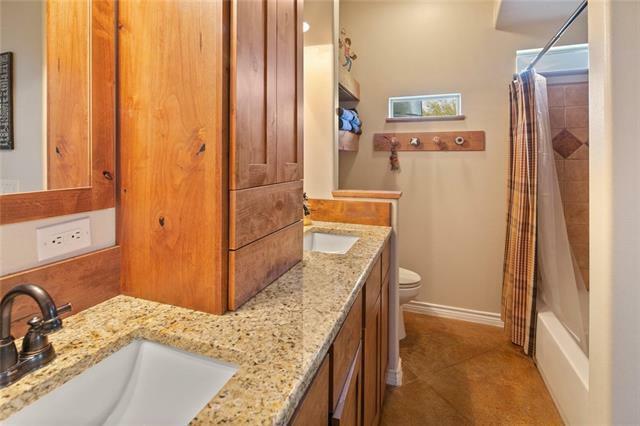 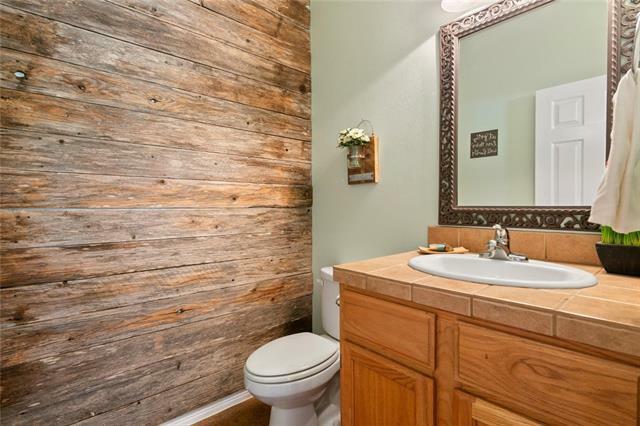 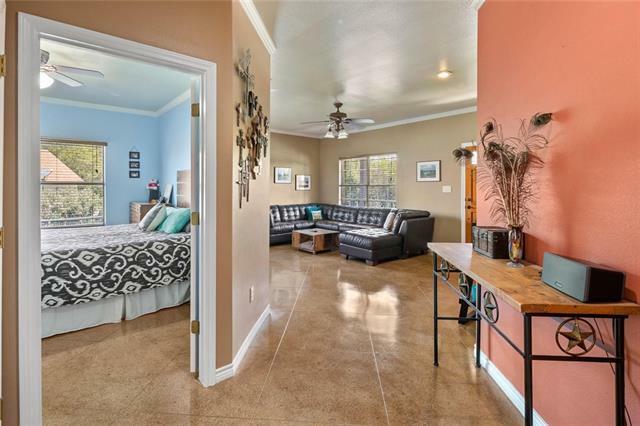 Large master retreat featuring double sinks and walk in closet. 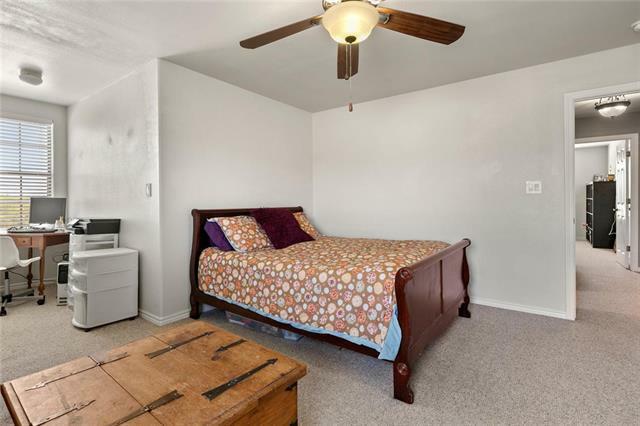 2 more beds upstairs with shared full bath. 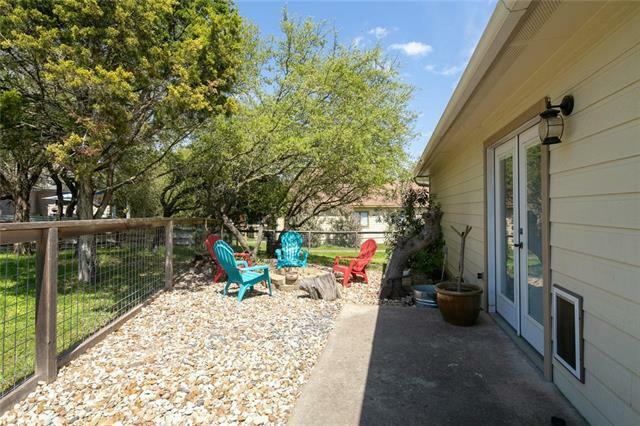 Wide front porch that leads to an elevated deck to enjoy the breeze. 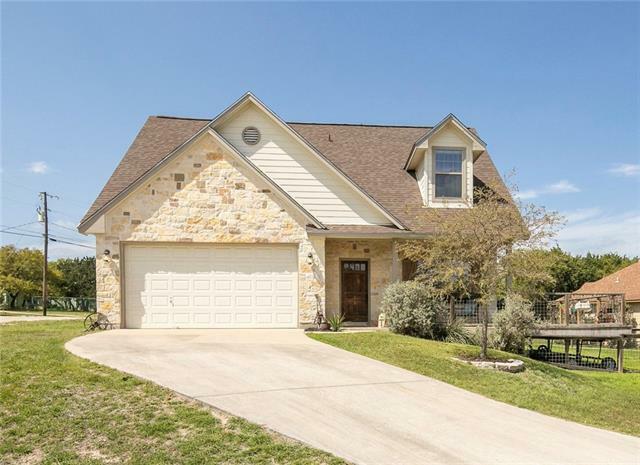 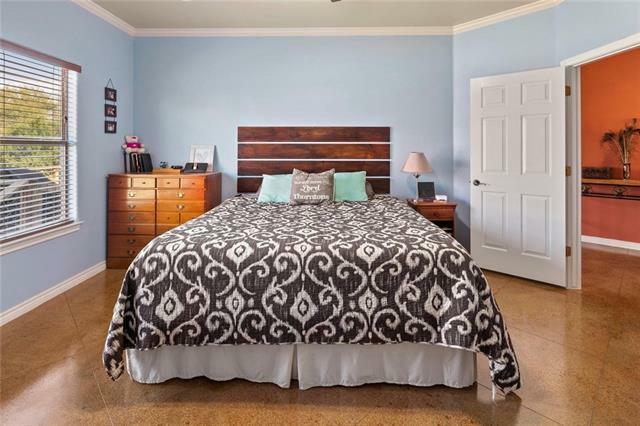 Neighborhood features 2 stocked lakes, basketball courts, trails and park with membership.